The ministry of ushers is the oldest lay ministry in the Catholic Church. During the time of Christ, the role was referred to as doorkeepers, and in the third century A.D. the clerical order of porter was instituted to guard the doors of the church, among other tasks. The clerical role of porter was abolished in 1972, and the role of Usher as we know it today was provided as an opportunity of service for the laity. This important role is often the first human experience the faithful has with the parish community. Therefore, hospitality is a primary function the Ushers perform and is exercised before, during and after Mass. Before Mass, the Usher arrives early and greets the faithful. When latecomers arrive, Ushers will minimize disruption and locate seating. During the Mass, the Ushers sit in the back of the church and fully participate. Additionally, they carry out taking up the collection and guide the congregation during communion. After Mass, Ushers will distribute the weekly church bulletin and answer questions as the faithful leave after Mass. 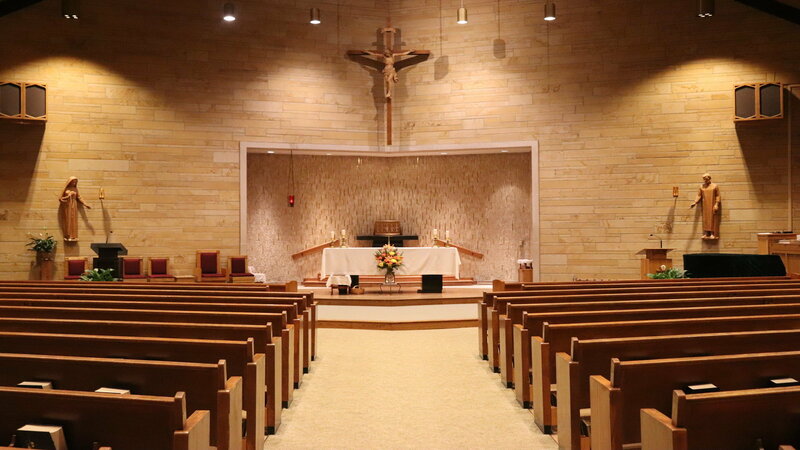 There is an established schedule for each weekend Mass, and sign-ups occur throughout the year for extra Mass schedules (Easter, Christmas and Feast Days). If you are interested in being part of this ministry, please contact Sarah Wuestefeld at [email protected] or 317-752-2572.